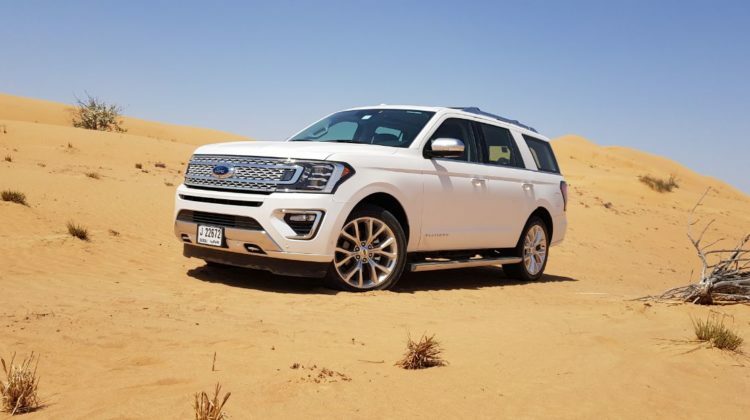 A couple of weeks back, I flew to Dubai to a first hand experience with Ford’s latest SUV: the all-new 2018 Ford Expedition. 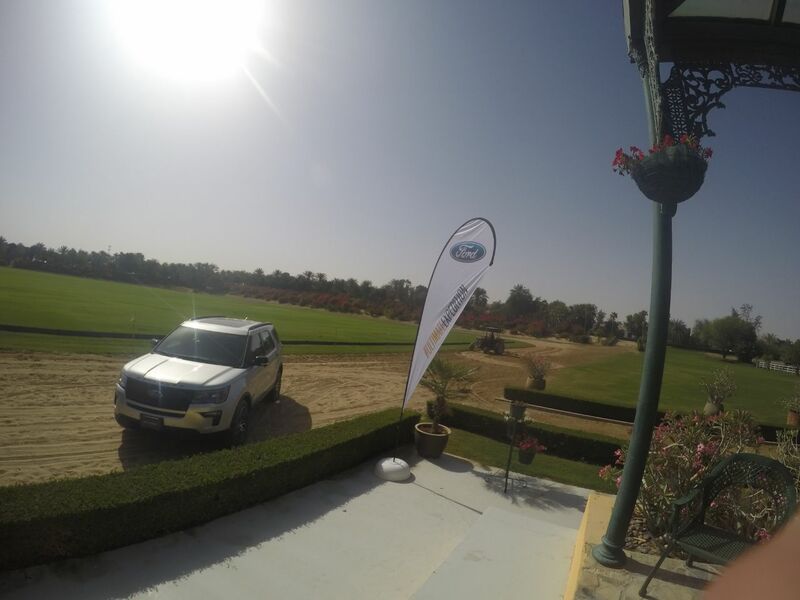 We’ve already been to several experiences in Dubai with Ford and they never disappoint. 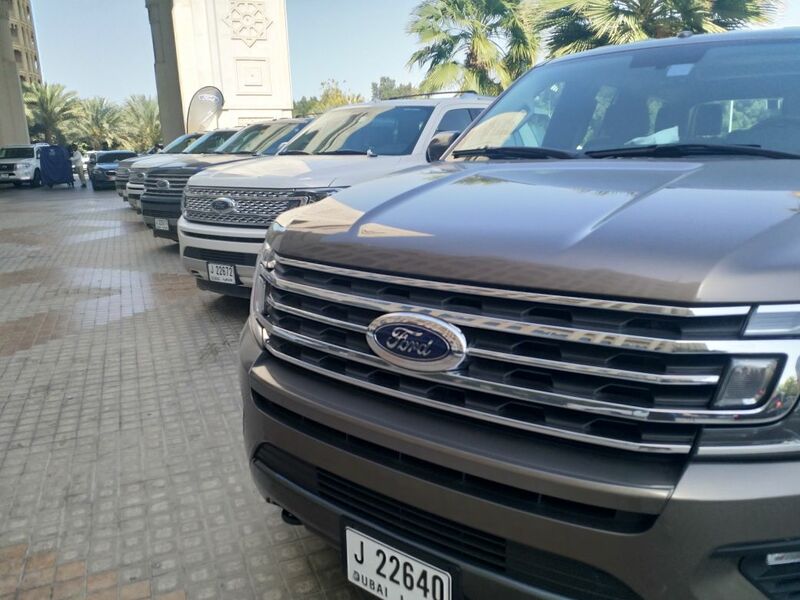 This time, we headed to the gorgeous Desert Palm Hotel in Ras Al Khaimah to test out the new Expedition. We had a welcome dinner the first night before hitting the road on Sunday morning. 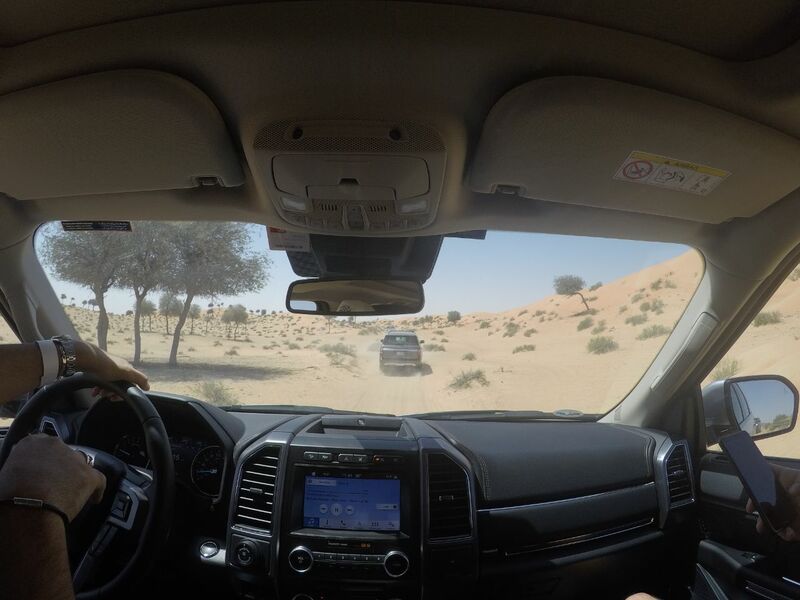 The SUVs were all parked outside and we all got the chance to drive on the road and in the desert. – Adaptive cruise control with Stop-and-Go and Collision avoidance detection reduces stress during rush-hour driving. – Wireless charging, four 12-voltpower points, up to six USB ports positioned in all three rows, and a 230-volt outlet help you stay in charge. Once we got the desert, we had the chance to toggle with the Terrain Management System which allows the driver to select from 5 modes on 2WD models and 7 modes on 4WD models to enhance driving dynamics in all sorts of conditions. And don’t get me smartest on how spacious the car is, you could practically live in it! An 8-seater with an expansive moonroof, 15 beverage holders, Tip-and-slide second row seats and power-reclining and spacious third row and more. The best part about the Expedition is that it handles quite smoothly and you hardly feel you’re in a huge vehicle. 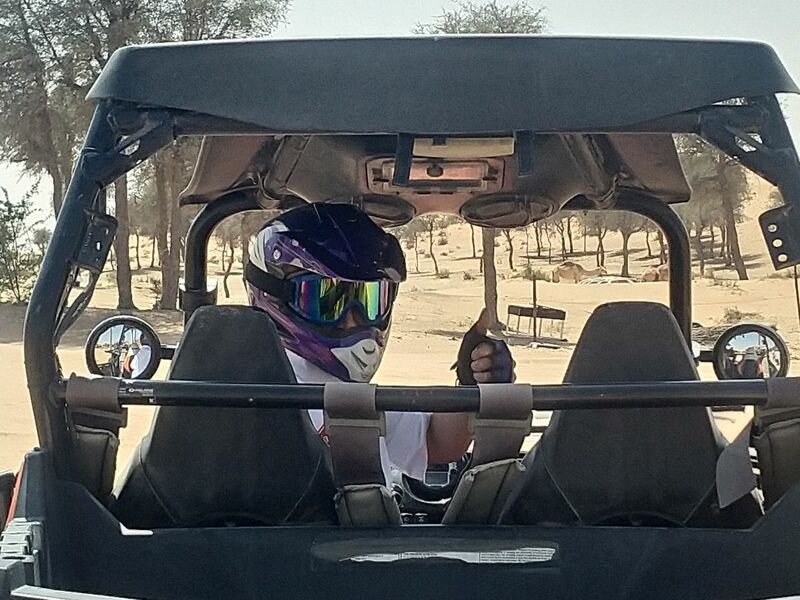 Driving in the desert was a first for me and I got to experience it in an awesome SUV and a buggy later on. Many thanks to the whole Ford team and everyone involved for a weekend well spent!